Join us at another event! So much of our writing is technical. Come and write with us, and remember what you love about writing. Nothing will be graded. 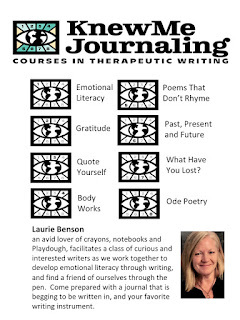 This is a therapeutic writing course with ideas for journaling. 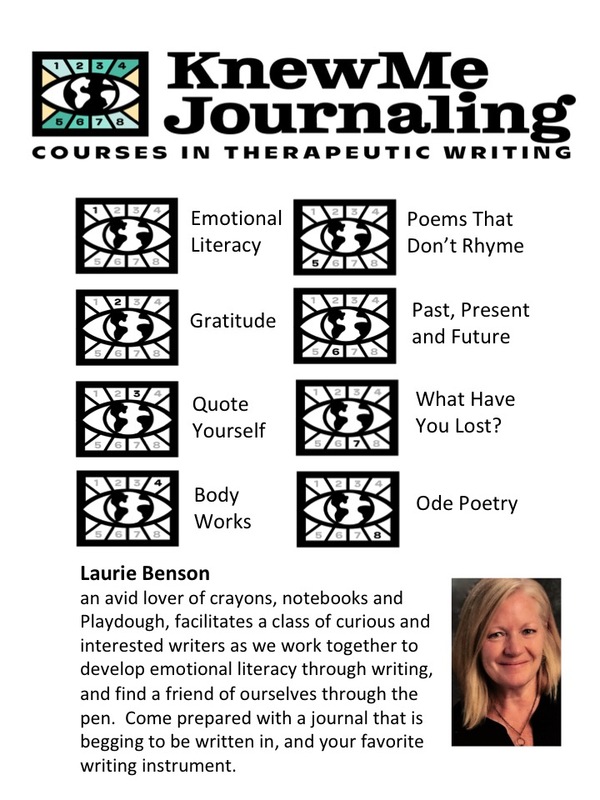 Please join us for a FREE 4 week course at Rosamond Elementary School, 12195 S 1975 W, Riverton, UT 84065, in the Library at 4:00 P.M.
Professional Development points for teachers, and the community is welcome ages 18 and up. Bring a journal that is begging to be written in and find a favorite pen! Classes are on Wednesdays from 4:00-5:30.